Meant to be used! 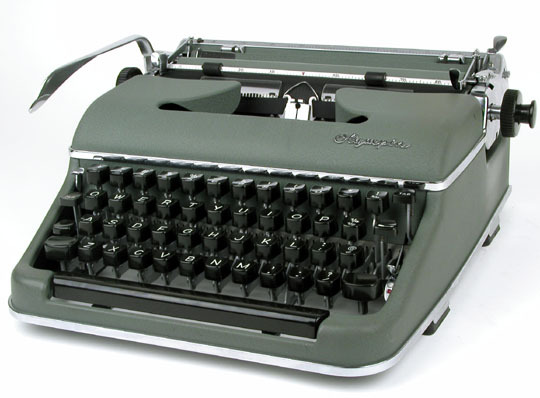 Olympia's SM models from West Germany are generally regarded as some of the best manual typewriters ever engineered. 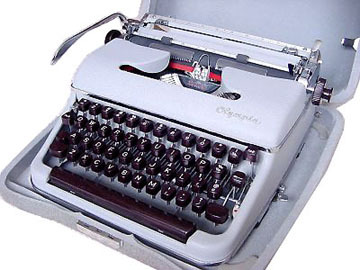 The solid, well-constructed machines are perfect for typewriter enthusiasts who not only want to own an aesthetically pleasing object, but truly want to type, type, and type to their heart's content. 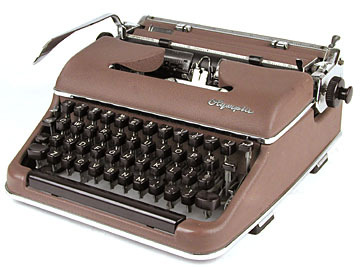 These meet the requirements of the most demanding typist! 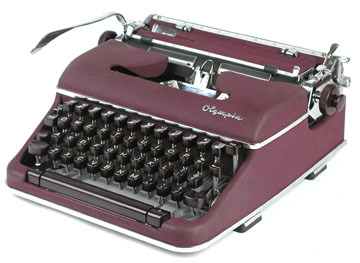 SM 3 and 4 models came in various attractive colors in matte finish. The SM 4 has a more advanced tabulating system compared to the ordinary tabulating design in the SM 3. 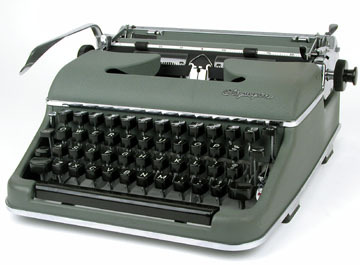 A wide range of type styles are available in these models.